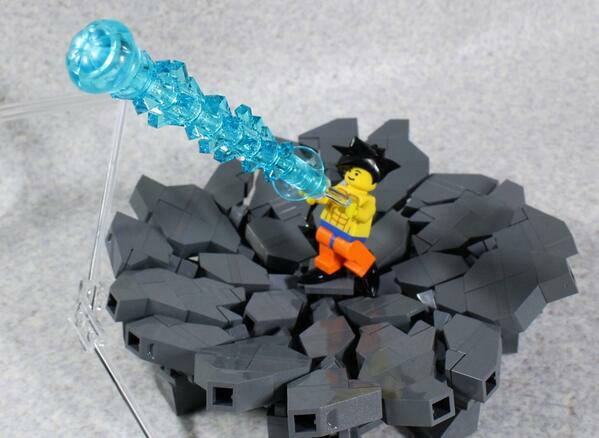 Should Anime Characters Get Transformed Into Lego Figures? 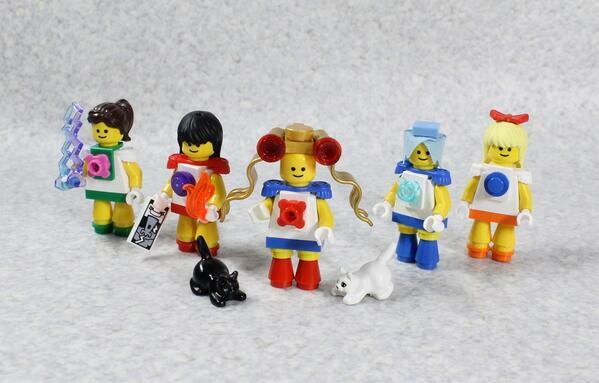 Lego customizer @LEGOdouMoko is mostly known for “Legoing” well known anime series, such as Dragon Ball Z, Kill la Kill, and even Sailor Moon. Moko’s unique twist of creation has amazed thousands of anime fans, to which it’s been shared on many social networking sites. 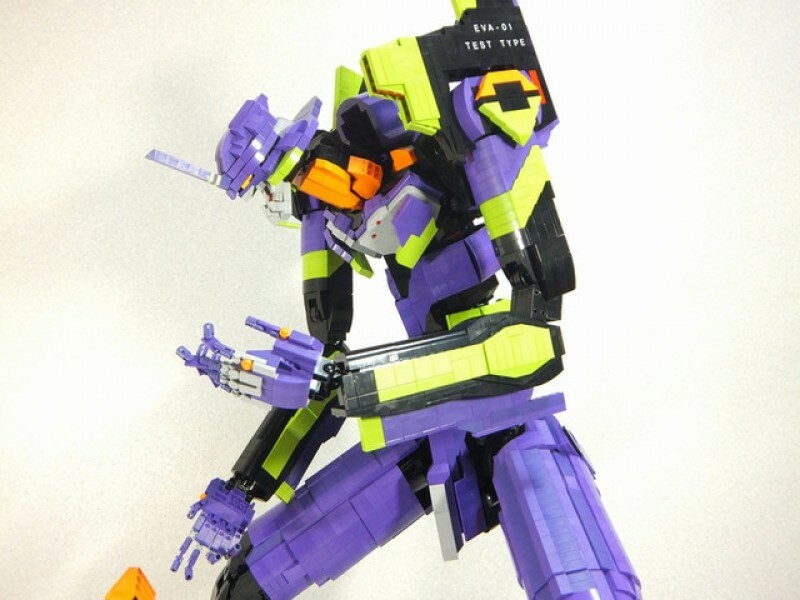 The concept of anime characters being transformed into Legos is an interesting one, but turning it into a reality may be another. To me, Legos has always seemed to make characters look extremely childish and a bit cheesy, or “Simpsonized” — which doesn’t appeal to me. If more detail could be centered on Lego characters (specifically the face, instead of a generic expression) then it may work, but I haven’t seen it happen. 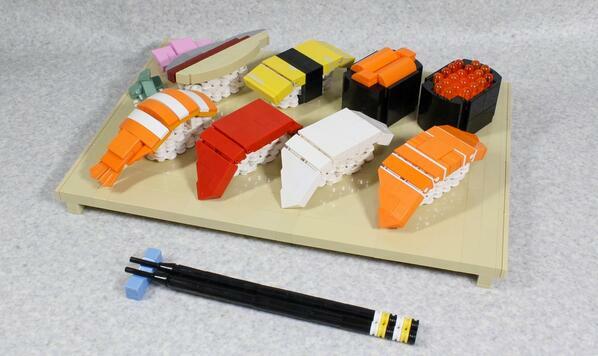 On the other hand, Legoing mecha’s, buildings, and food items usually turn out to be fantastic pieces. 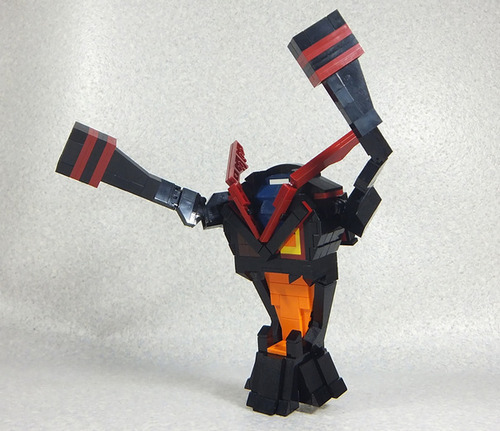 Moko’s other work, such as the Lego Evangelion Unit 0-1, Lego Sushi, and Lego Senketsu are astonishing. These creations emphasize on the unique design in recreating fabulous works and art styles into hundreds (and even thousands) of Lego pieces. 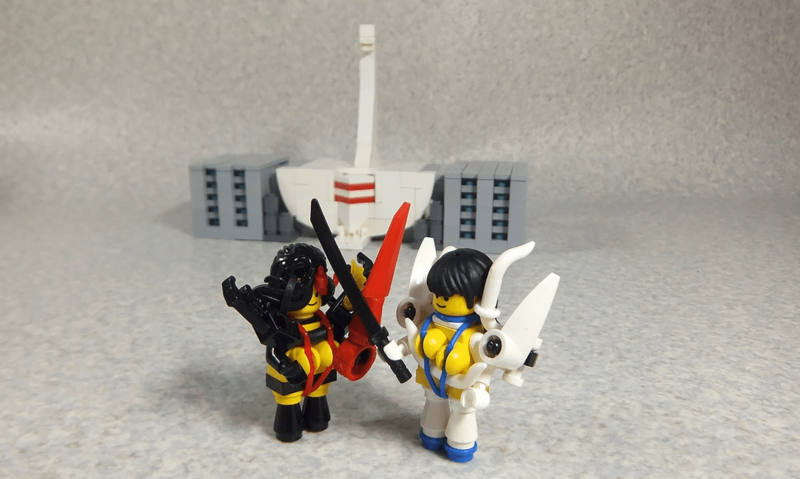 But the question is, are Lego pieces better suited for creating anime content based on mechas, cities, landscapes, food items, and alike, or are they just as well when turned into a Lego character? Let us know!